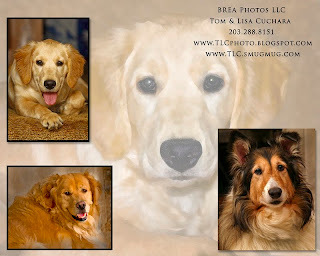 BREA Photos (Portraits by Tom and Lisa Cuchara): Puppy Graduation! 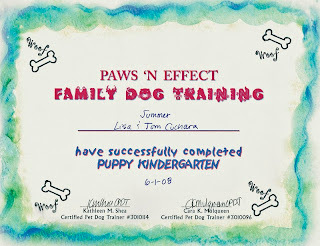 Summer graduated from Puppy Kindergarden today! 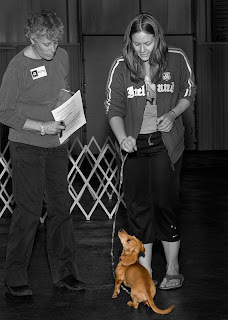 We started taking classes in April at Paws N Effect http://www.pawsneffect.com/ here in Hamden. 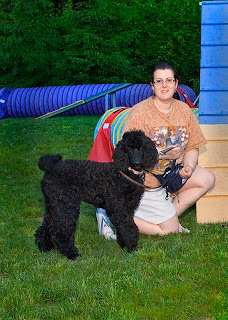 They train via positive reinforcement and sure can handle dogs! 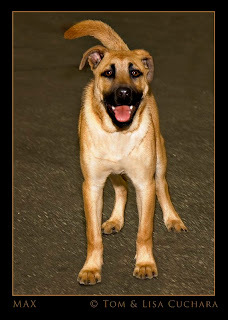 I brought Amethyst (now 8) there when she was a puppy and then again for another course when she was one. Since then they have moved and expanded but still offer great training. 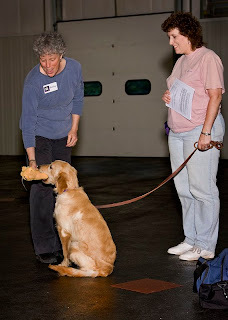 Much of the training is, of course, for the humans, but it is very useful. Summer has some strengths and some weaknesses, but lately she is in a very timid stage. She LOVEs all people, is great around other dogs, but a door or a garbage pail in the driveway and she is scared. We have been working a lot with her and taking her everywhere with us to try and desensitize her. 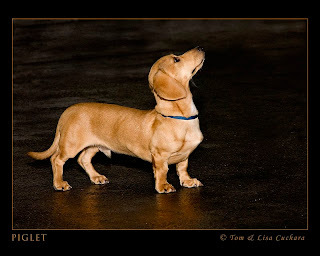 Anyway, here are some photos that Tom took today at Paws n Effect. Summer's diploma but we know that we have a lot more training ahead of us! Summer gets her graduation present! Lexi won the 'puppy pushups' contest today! We are trying to set up a Fall Photo Session at Paws n Effect where people could bring their dogs there and we would take portraits for Holiday cards, Wall Portraits and Canvases. We will update you when this is finalized. Here is one of the two "samples" that we created as part of our proposal for a collaboration with Paws N Effect. 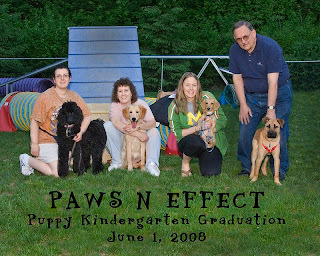 This is a DRAFT of the 'promotion' that we gave to Paws n Effect. 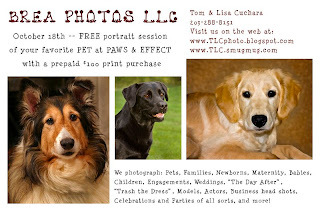 We love dogs and would love to have the opportunity to photograph theirs!